EEB 5500 (Introduction to Natural History Collections) was offered again this spring, and still drawing students from across campus. 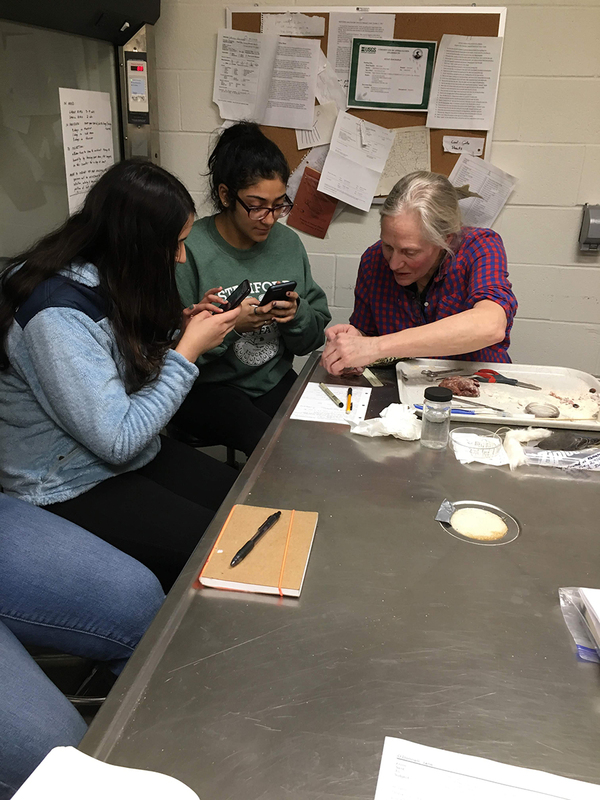 Students become acquainted with policies, ethics, and management, and leave with a new appreciation for the role of collection in preserving our natural heritage, and their value in furthering scientific endeavors. The course is led by Drs. Jane O’Donnell and Sarah Taylor with participation of Dr. Geert Goemans and Susan Hochgraf. Well done!